The purpose of a lingual arch is to prevent the molars from drifting forward, and prevent them from blocking the space where permanent teeth will eventually erupt. There may be some soreness the first few days. Over-the-counter pain medicine should help. It may be harder to eat the first few days. We recommend a soft diet at first. Avoid any hard or sticky foods. They may pull the appliance bands off the teeth or break them. Brush and floss daily to remove and debris that may get caught around the wire. There are multiple forms of expanders. 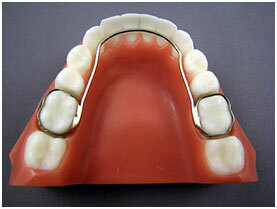 However, a w-appliance allows us to expand the upper arch in a less aggressive manner. 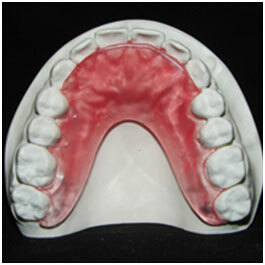 A w-appliance does not expand the whole upper arch but it does widen the teeth in the arch form. There may be soreness for the first few days after the appliance is placed and after it is adjusted at appointments. Over the counter pain medicine should help. It may be hard to eat for the first few days. Try a soft food diet at first and avoid any hard or sticky foods. Brush and floss daily to remove any debris that may get caught. Brush along the roof of the mouth to clean along all of the wires. 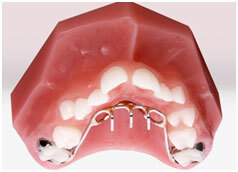 A palatal expander is used to widen the roof of a narrow palate. This is typically used when the upper jaw is too narrow for the lower jaw, or when the upper teeth are crowded or blocked out of the dental arch. RPE’s also create more space for the eruption of the permanent teeth. This appliance is great when a patient is still growing. The RPE is activated through turning a screw in the center of the palatal expander, with a special key that we will provide for you. When the key is turned, gradual outward pressure is placed on the left and right halves of the upper jaw. The pressure will cause an increased amount of bone to grow in between the right and left halves of the jaw. This ultimately results in an increased width in the upper jaw. When activating the appliance, place the key into the appliance and move it backwards toward the throat to turn the expansion screw. Turn the key as far as it will go, so that the next hole in the expansion screw becomes visible. As the palate expands you may notice a space open up between the front teeth. This is temporary and will be addressed once full expansion has occurred. It is not uncommon to feel pressure or tingling in the roof of the mouth. Some patients experience minimal discomfort for a short time. This can be lessened by taking Ibuprofen or Tylenol one hour before turning and then again six hours later, if needed. It is very important that you brush well and swish with mouthwash or water to remove any debris caught in the expander. 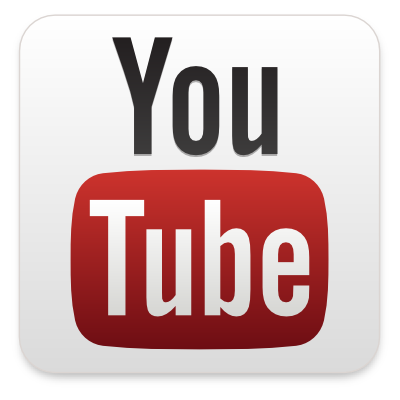 Dr. Defay will instruct you on how many times the expander should be turned and for how many days. A bite plate is used when the upper front teeth vertically overlap the front teeth too far (it is difficult to see the lower teeth). 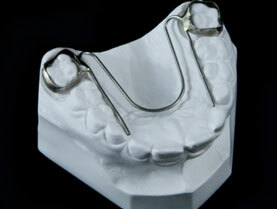 This appliance resembles a retainer worn in the roof of the mouth and will gently push the upper front teeth away from the lower front teeth to create a better bite. The bite plate should be worn 24 hours a day (unless instructed otherwise by Dr. Defay). You may remove the appliance for eating and brushing. Brush the appliance with water and your toothbrush when you remove it. You may use soap but no toothpaste. Additional cleaning may be done with retainer or denture cleansers following the directions on the package. No more than once a week. Since the bite plate is made of acrylic, heat can damage the appliance. Never expose it to heat sources such as: hot water, direct sunlight, the heat of a parked car on a warm day, or other heat sources around the house. Pets are attracted to the appliance because of the food that has been in the mouth. Never leave the bite plate where a pet can get to it. A habit appliance is a self-sufficient appliance used to assist in reversing a habit with the thumb, fingers or tongue. The tongue may become sore. Mouth rinses such as Peroxyl or salt water ( ½ teaspoon salt to ½ warm water) may make the patient more comfortable and will keep the area clean. It may be difficult to eat some foods. Softer foods may be easier during the adjustment period. Talking may be altered during the first few days while adjusting to the appliance. Keep the appliance clean, as well as the rest of the mouth.